Midnyte Reader: Top 10 in 2012 - Best Book Boyfriends of 2012. Best Book Boyfriends of 2012. Since this must be from a book released in 2012 and from a book I've read in 2012, it is a short list. I don't read a lot of books that come out in a current year since I have so many to get to! However, I think this list is a case of quality vs. quantity. 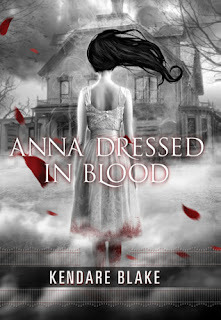 Anna Dresed in Blood - Cas. Yeah, I try not to crush on characters in YA books, since, you know, I'm old enough to be their mother. But if I was younger I might tattoo his name on me. 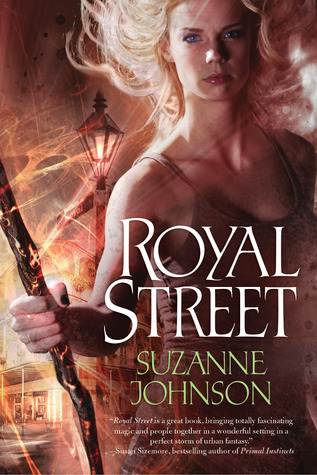 Royal Street - Jake. One third of the love triangle between main character D.J. Jake appears to be the "nice" one, which he is. However, I think there is more there underneath than just being nice. There is depth to him, chivalry and integrity. Raven Boys - Adam. He is just soooo sweet and sincere. What he has to overcome breaks my heart. I hope he finds his way before the end of the series. 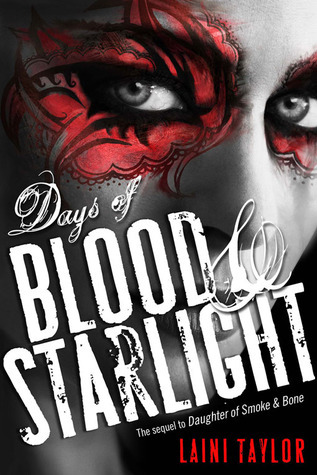 Days of Blood and Starlight - Mik. Okay, this guy crosses deserts with his girlfriend and is all set to complete three tasks to win her hand. Perception - Gabriel. I really like Gabriel because he is mature and responsible. A little more so than Clarity's ex, Justin. 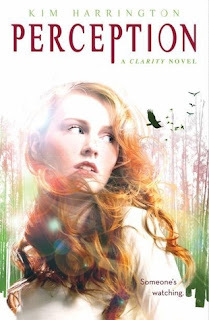 Gabriel proved himself in this book to really care about Clarity and her feelings. Love Cas! I've been wanting to read all the other books. 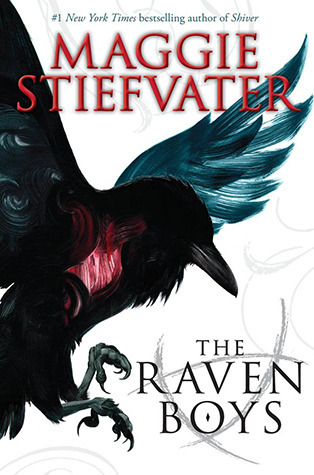 I love Gabriel too and I'm just dying to read Laini Taylor's book and Maggie Stiefvater's and Kendare Blake's. Hopefully these guys will be on my list in 2013. Great choices. And I totally agree on quality versus quantity!